Crush Debt. Love Work. Chase Adventure. If you’re looking for a place to get better with your money, plan for your financial future, find a career you love, or learn about real estate, you’ve come to the right place. Here are some great places to find the tools and resources we have available to you. Check them out and be sure to connect with Casey on social media. Maybe you want to get out of debt, save more cash, boost your income, or just get better with your money. 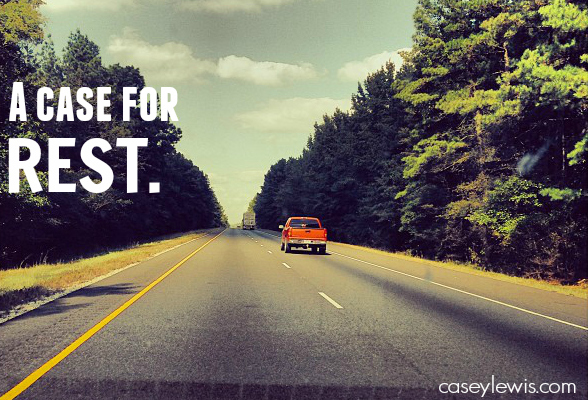 Here are some of Casey’s best money resources. Whether you need a real estate advisor in Texas or anywhere else in the country, Casey can help! Casey speaks with groups all over the country. Check out his speaking resources and see if Casey would be a good fit for the awesome work your team is already doing. From online courses, to products that help you manage your money better, we’re actively developing new products to be released soon. 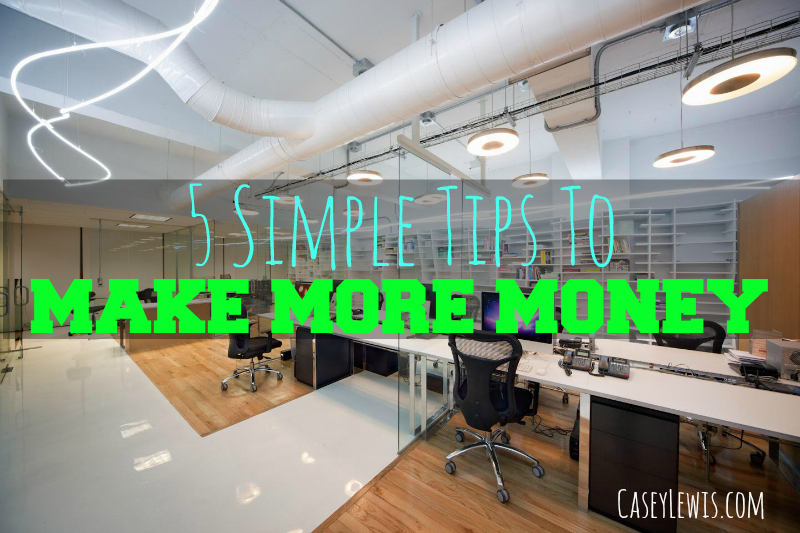 5 Simple Tips To Make More Money. 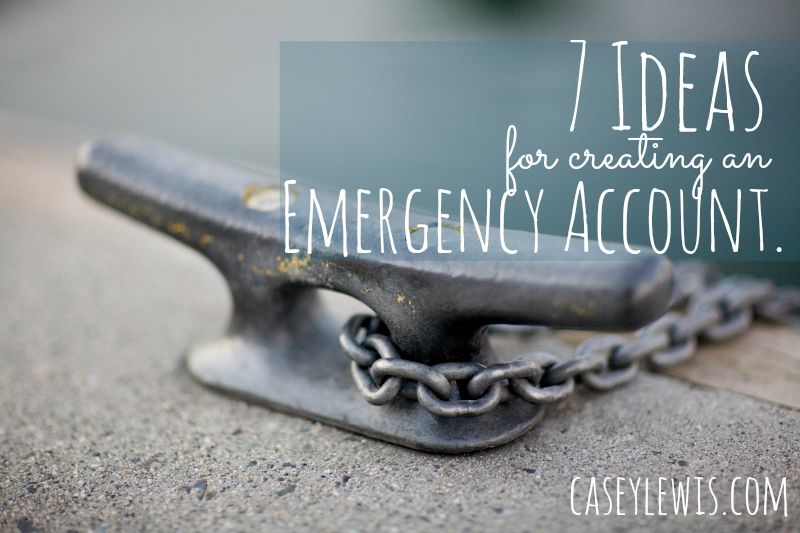 7 Ideas For Creating An Emergency Account.